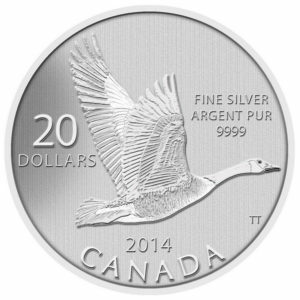 Celebrate the joys of Canada’s summer months, and the moments that become lasting memories. 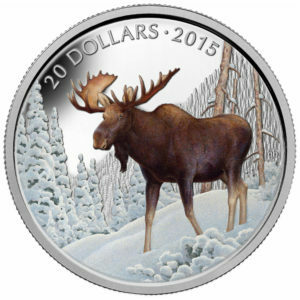 With this coin, the Royal Canadian Mint captures a light-hearted moment—one experienced by many Canadians—and freezes it in time, forever preserving the spirit of summertime. 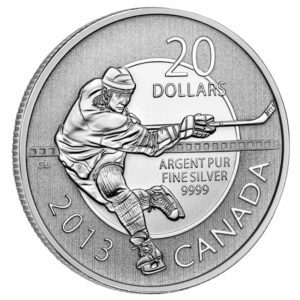 SKU: 130530 Categories: 2014, Under $25, 1/4oz, History & Events, Sports & Entertainment, Series, RCM Silver Tags: 1/4oz, 2014, 27mm, Canadian Coin, Collectible, John Mantha, Released May-14, Royal Canadian Mint, Silver Coin. 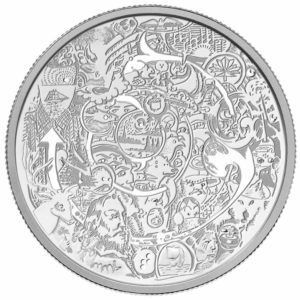 The reverse design of this fine silver coin is by Canadian artist John Mantha. The carefree spirit that prevails in the sun-filled days of summer is epitomized by the young man in the foreground. School is out and for this Canadian youth, there’s no better way to soak up the sunshine and enjoy a reprieve from the heat than taking a refreshing swim outdoors. Arms outstretched to the right, the carefree boy has leapt from the wooden dock to jump into the cool water below. In the background, pine trees and rocks appear in the distance – an idyllic setting that is characteristic of many of Canada’s lakes. 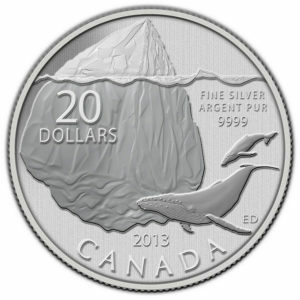 The rear view depicted in the design pulls the viewer into the scene: it is as though they too are there by the lake, basking in the warming rays of the summer sun while surrounded by the natural beauty of Canada’s great outdoors. 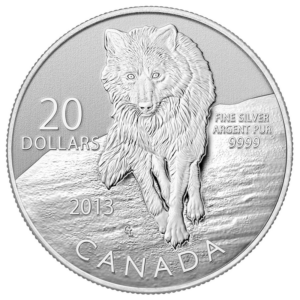 – The thirteenth coin in the Royal Canadian Mint’s highly successful, fine silver (99.99% pure) 20-Dollar coins offered at face value. 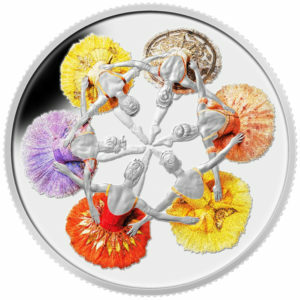 – Previous coins in this series sold out. 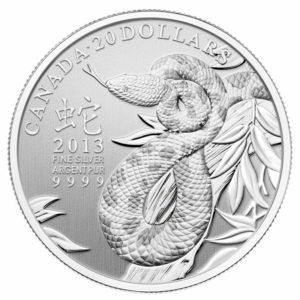 – Unbeatable price—the most affordable fine silver (99.99% pure) coin currently offered by the RCM. Clear vinyl pouch in a certificate Booklet (Please note this booklet does not come in a plastic sleeve).